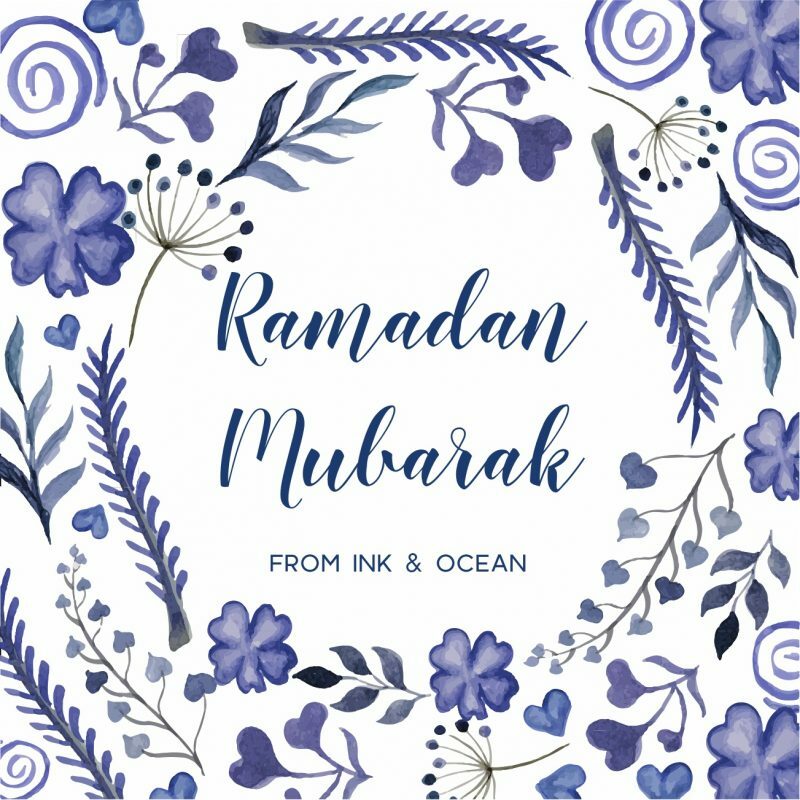 Wishing all our friends and customers a wonderfully blessed Ramadan, from Ink and Ocean! We ave lots of eid gifts for children including dolls and sewing kits. Wishing all our friends and customers a wonderfully blessed Ramadan, from Ink and Ocean! This entry was posted in News and tagged ramadan mubarak.